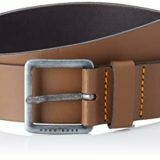 Struggling to find the size you need? 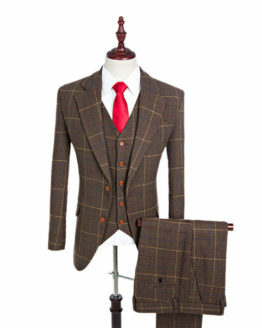 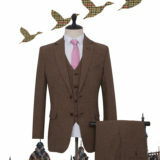 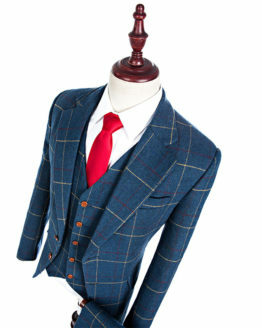 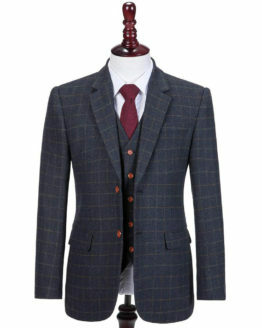 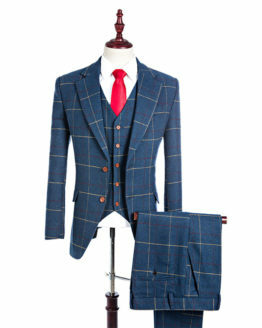 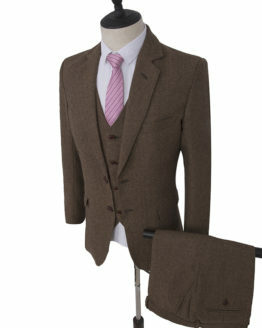 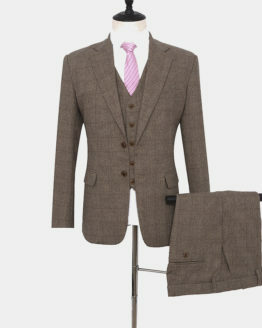 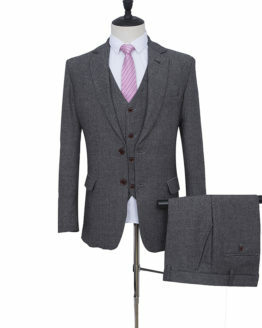 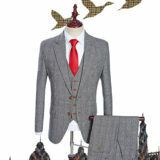 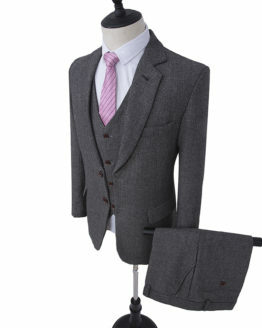 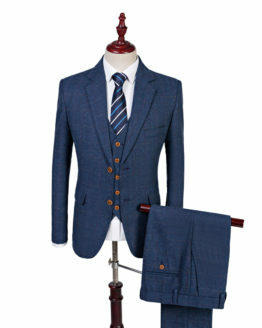 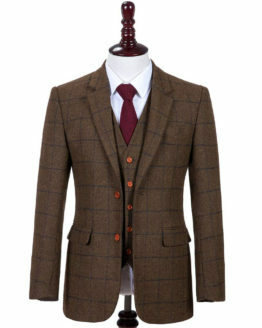 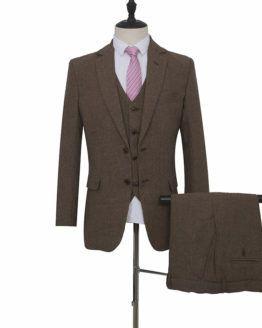 Here’s our range of Made to Measure men’s tweed suits. 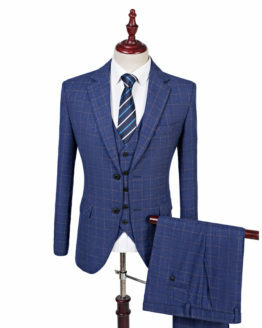 These three-piece suits are made from scratch to order, tailored to the simple measurements you provide. 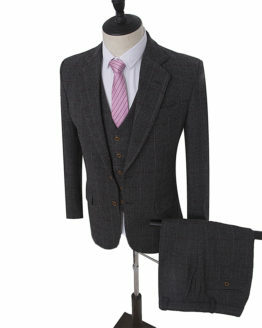 Check out our simple self-measurement guide by clicking here before ordering. 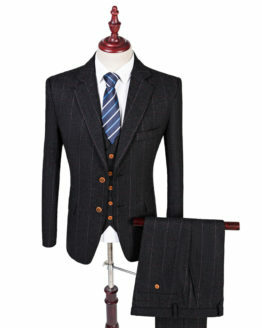 Let us know your measurements after placing your order by submitting them here. 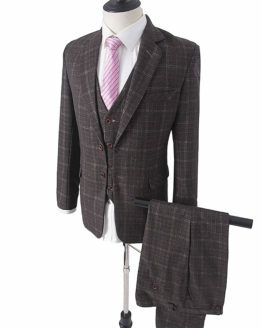 Discounts are available for purchase of multiple suits, and it takes approximately 28 days to create and deliver to you. 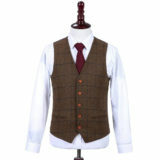 If you need them more urgently, we can do a priority order for an extra £50, which takes about 14 days. 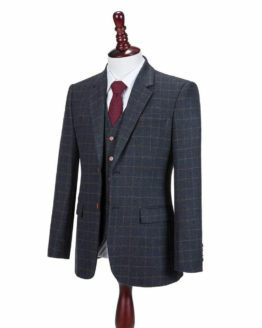 Whether you want to get married in style, nail that job interview, or just because you want to look good – buy yourself that tailored tweed suit today, because some things just never go out of style.